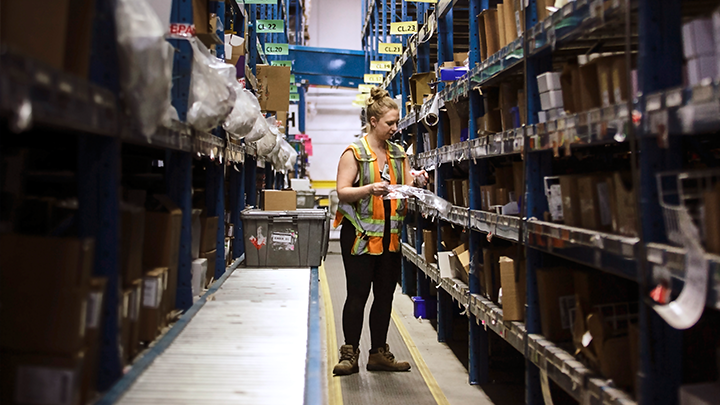 Alberta Health Services (AHS) has one of the top health supply chain management programs in the world, according to a case study recently published in the journal, Healthcare Quarterly. “Outcomes to-date demonstrate a 7:1 return on investment, automated recall and traceability of patient safety events province-wide,” note the authors Dr. Anne Snowdon and Alexandra Wright. Jitendra Prasad, AHS Chief Program Officer, Contracting, Procurement and Supply Management, says many of the improvements have only been possible because leadership has understood the benefits to patient care that supply chain management can contribute.